With our comfortable, spacious, and heated chalets, your cat will soon forget that they are away from home. 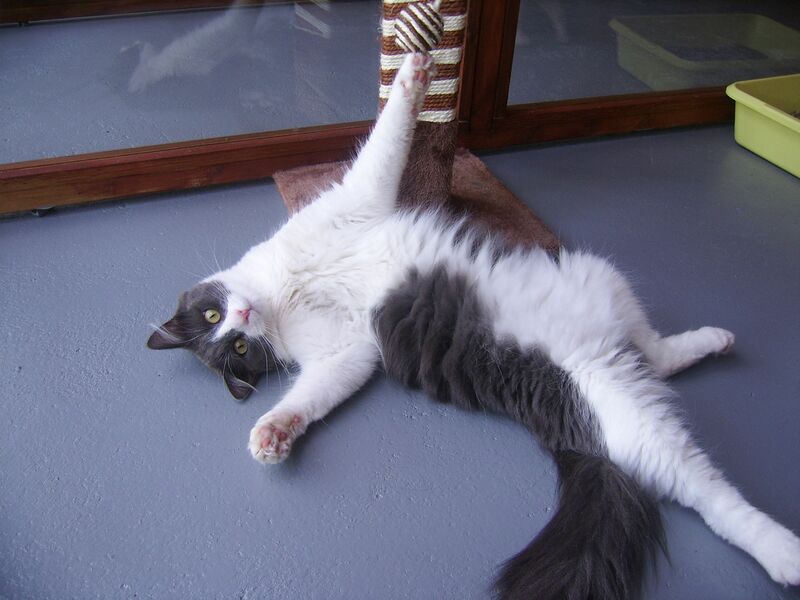 We offer the finest cat accommodation alongside an exceptional level of care and attention. At Little Glen Cattery, the health and safety of our guests is our highest priority. As such, we operate a stringent policy on the vaccinations and treatments that cats must have had before staying with us. 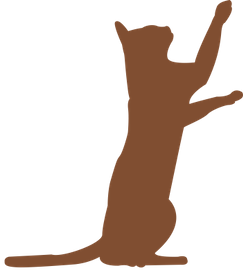 Contact our cattery now, in Leicester, Leicestershire, to acquire more information about our cat boarding services. Whether you are required to work away from home or you are taking a relaxing holiday, make sure your cat is left in capable hands by bringing them to Little Glen Cattery. 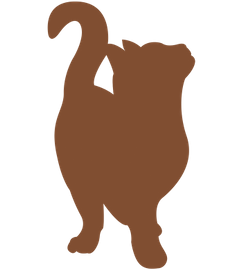 Based in Leicester, Leicestershire, we are a boarding cattery that has been operating for more than 11 years. Our family-run business comprises three members of staff who have more than 30 years of experience and are all feline lovers with cats of their own. 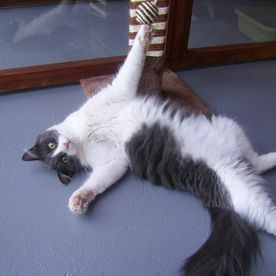 We understand that every cat is different, and our cat boarding services are tailored to help cats express themselves. A key feature of our boarding is that we are happy to administer medication for our guests, including both vet-controlled medication and medication for diabetes. This is part of our commitment to giving the cats the same treatment they would receive at home, helping them to be comfortable and acclimatise to their new surroundings. Despite the quality of our services, we take pride in maintaining reasonable prices. If your cat is staying with us for more than a month, the daily cost of their stay will be discounted after the first 30 days. 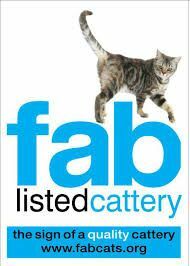 Little Glen Cattery is the only cattery in Leicester to be accredited by the Feline Advice Bureau (FAB). Our standards are set by FAB legislation, which is now known as International Cat Care (ICC), and all of our accommodations are purpose built and meet the ICC standards. Additionally, we are licensed by the local authorities, including the Blaby District Council, while we are fully insured by Cliverton™ and are proud members of the Federation of Small Businesses.